Voluntary. Steady progress. Finding a good pace so that you don’t sprint ahead of God and then wear yourself out. 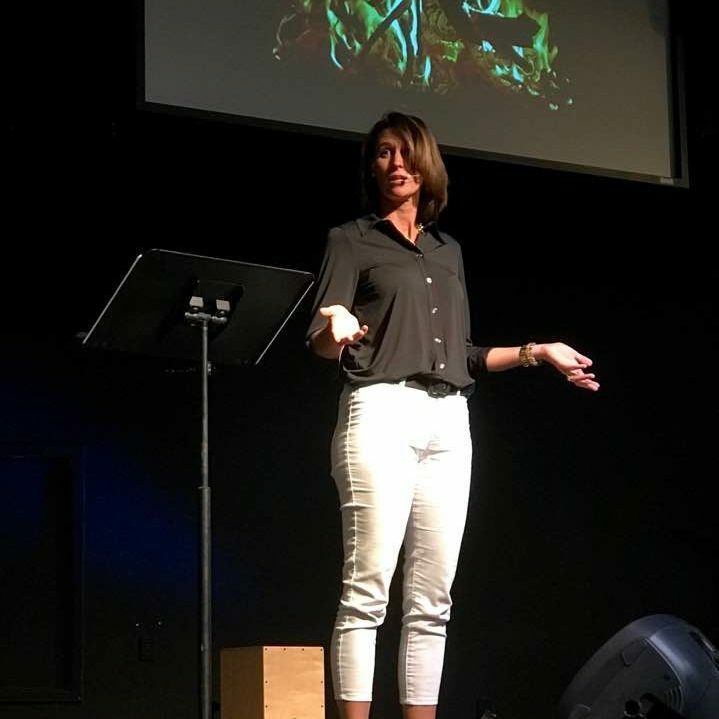 Not being “dragged by God” – LOL – but surrendered and engaged. Love the imagery! Love! I tend to speed along and get tired. 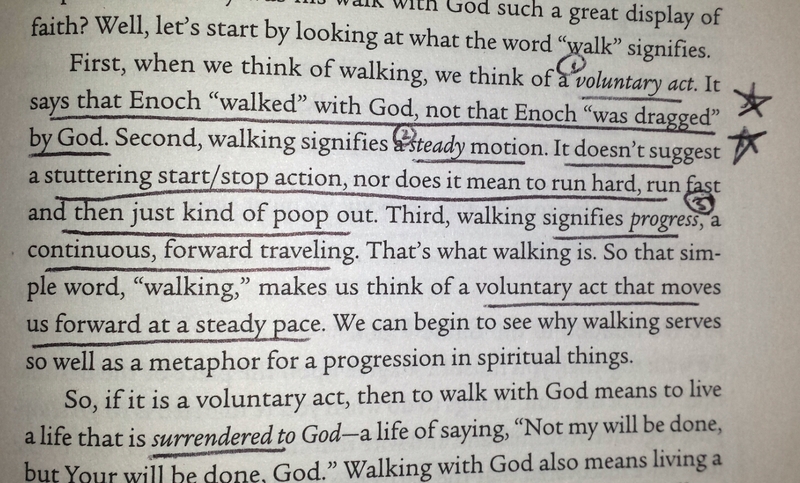 Steady pace with God is just right.